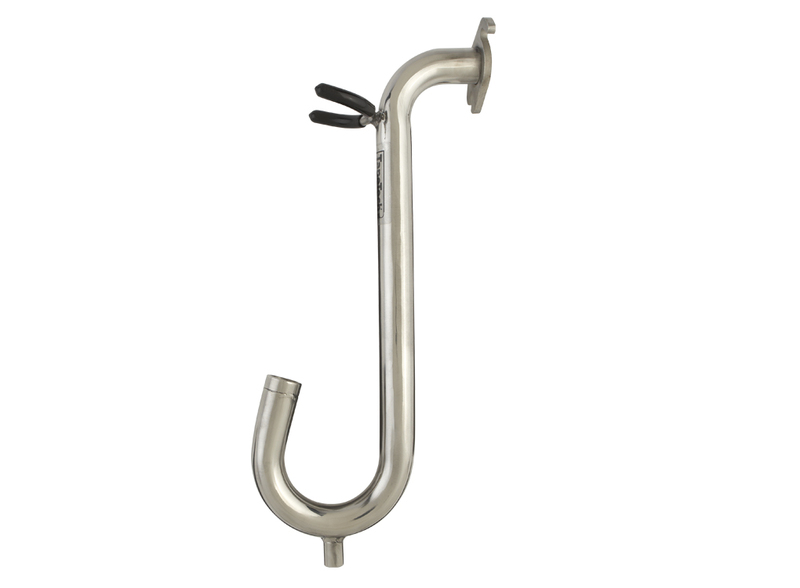 The TapeTech 85T Gooseneck Adapter is used with either the 72TT, 73TT or 76TT loading pump to fill the automatic taper. It features a heavy duty, durable design to provide years of service. Use with gasket 700049 (for 72TT or 73TT only - not included).